OpSource Staffing opened our first office in Spartanburg, South Carolina, and our main location is still there today. We’ve been fortunate enough to lead our clients to success — and ourselves to expansion — and have five offices located in North and South Carolina, as well as remote work offices crafted as part of Exclusive Managed Services projects. All of our offices are equipped to provide customized staffing services, as well as to help job-searchers get connected to a new career. Although we continue to grow and expand through the success we’ve brought to job-seekers and companies searching to hire for long-term or short-term staffing needs, one thing that will never change is our belief in building a business on the principles of integrity, honesty, loyalty and servant leadership. Are you a job-seeker looking to apply or interested in finding out what new opportunities are available? We’d be happy to help! Are you a company looking to hire for traditional staffing (including hiring in the skilled trades), interested in Exclusive Managed Services, or HR Consulting? 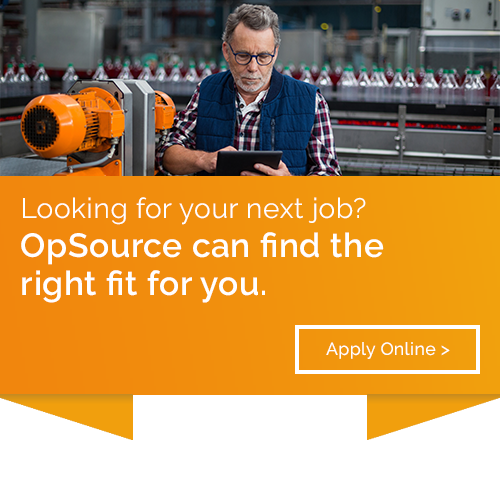 Find your OpSource Staffing office and give us a call or contact us at any time to apply, get started hiring, or learn more about our customized staffing solutions.